The Victim’s Commissioner, Baroness Helen Newlove, launched the first ever Quality Standards specifically for male survivor services on January 31st, 2018 and 10 services – one being Survivors Manchester, a Greater Manchester charity that provides support to male survivors of unwanted sexual experiences – were selected to go through the independent accreditation process. The accreditation process, managed by LimeCulture Community Interest Company (CIC), a leading national sexual violence training and development organisation, reviews 24 quality standards across four domains; Leadership & Governance, Access & Engagement, Service Delivery and Outcomes & Evaluation and set out the expectations of the organisation’s leadership and staff and also the client experience. Duncan Craig, chief executive officer and founder of Survivors Manchester said: “The launch of the Quality Standards for Services Supporting Male Survivors of Sexual Violence a year ago was a landmark occasion for male survivors as it meant that they could access services that have committed to provide a quality standard of care which would give them massive reassurance. 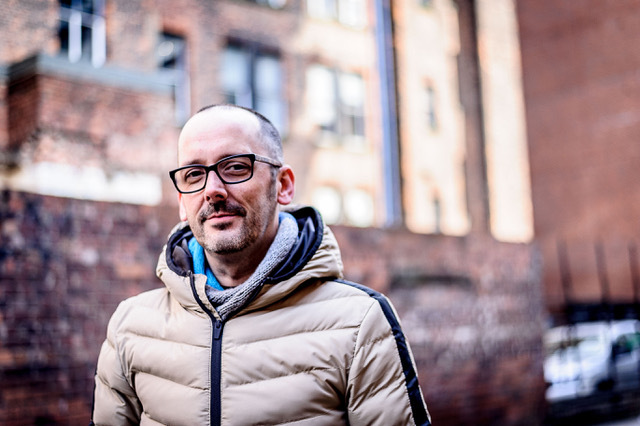 Survivors Manchester’s Independent Sexual Violence Adviser (ISVA) team has also been selected to go through the accreditation process for the Quality Standards for ISVA Services which will take place later this year.